What are "all these things" Jesus speaks of? 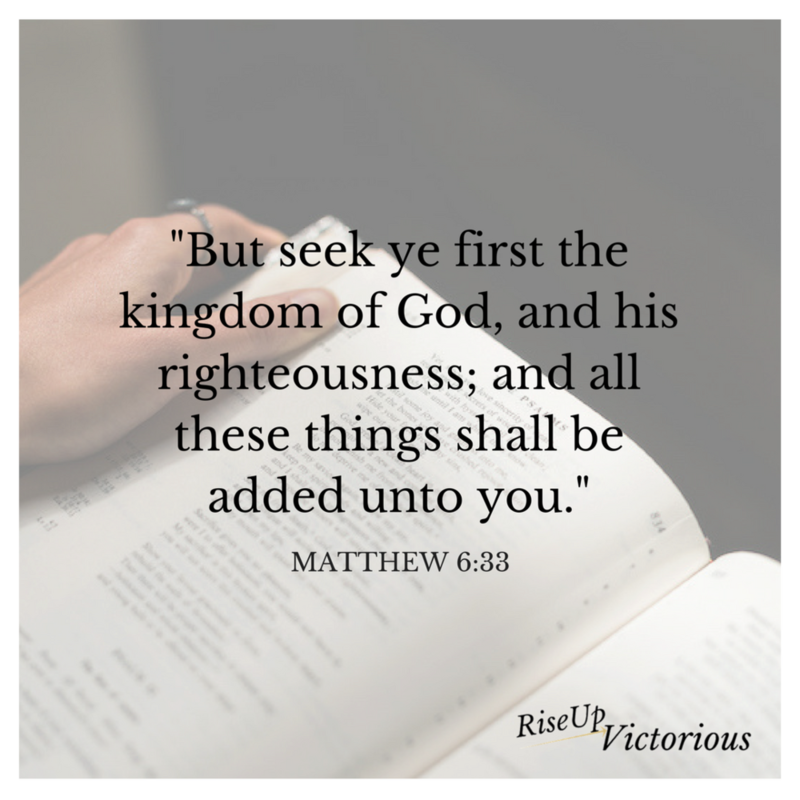 If we seek first God's kingdom, Jesus promises that all the other things will be added. When our hearts are aligned with God's heart, He will give us the desires of our hearts. When we put God first, our other relationships benefit, the works of our hands are blessed, and we experience spiritual growth. That does not mean we will have trials no more. But, it does mean that we will have a guide who provides wisdom for our journey. We can carry God's law and kingdom within our hearts. Seeking His will to be done above our own. We will never sacrifice more than we have been given and will be given. You cannot out give God. When we put Him first, He promises to bless us. There is an order to living a victorious life and it always begins with God having first place in our hearts. God knows what we need before we ask. Our job is to seek first His kingdom, His wisdom, and then our needs will be met. Not only that but our heart's desires too. Am I keeping first things first in my life? Or, is it time to check my priorities? I want You to reign supreme in my heart. Let me not seek after the things that are not of You, but to put You first in all I do. Your kingdom come, Your will be done in my life. May I always prioritize You and our relationship above all us.